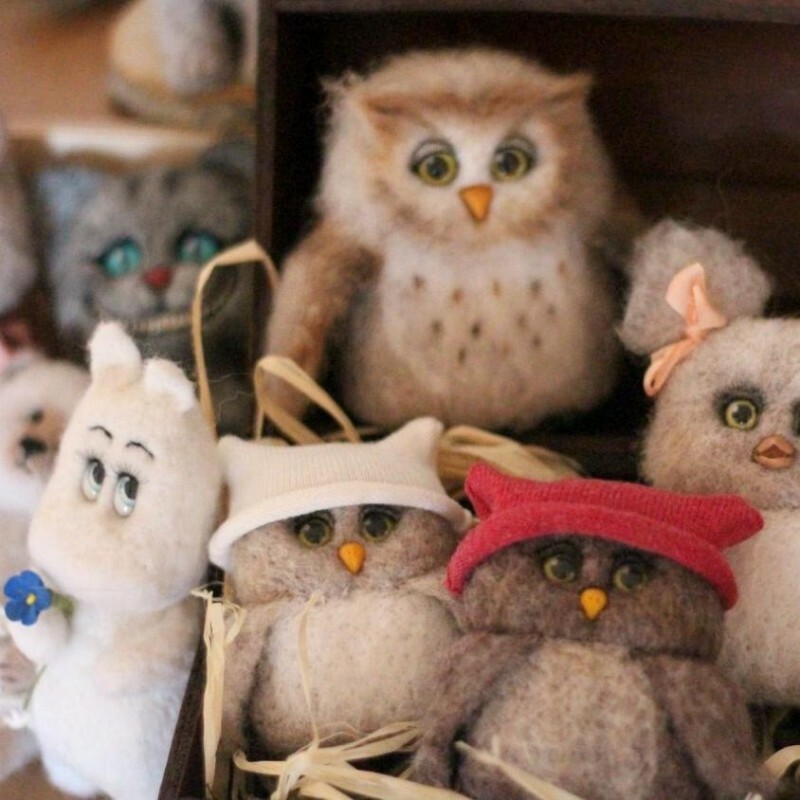 The exhibition of works “Felt Fantasy” will be held from February 9 to March 26 at the Regional organizational and methodical center of culture and art (Pushkinskaya street 62). 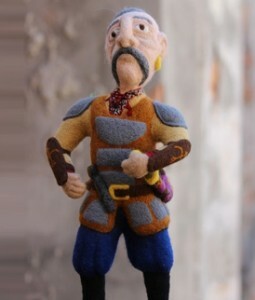 “Felting – is a craft the history of which goes back to antiquity. 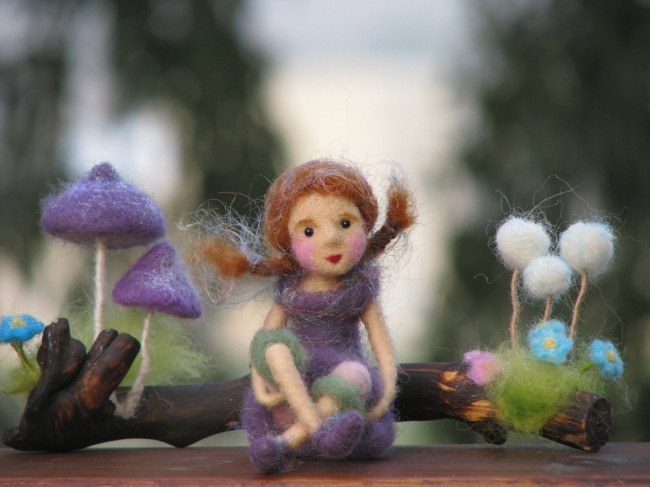 The characteristic of wool to be felted was suggested by nature. According to legend, the first felted carpet appeared in the ark of Noah. Since that time, people began to use the wool for heating-up the houses, creating clothes and decor. Then there appeared a variety of techniques and methods of felting. If earlier it was necessary craft for the survival now it is a huge scope for creativity,” noted the organizers. 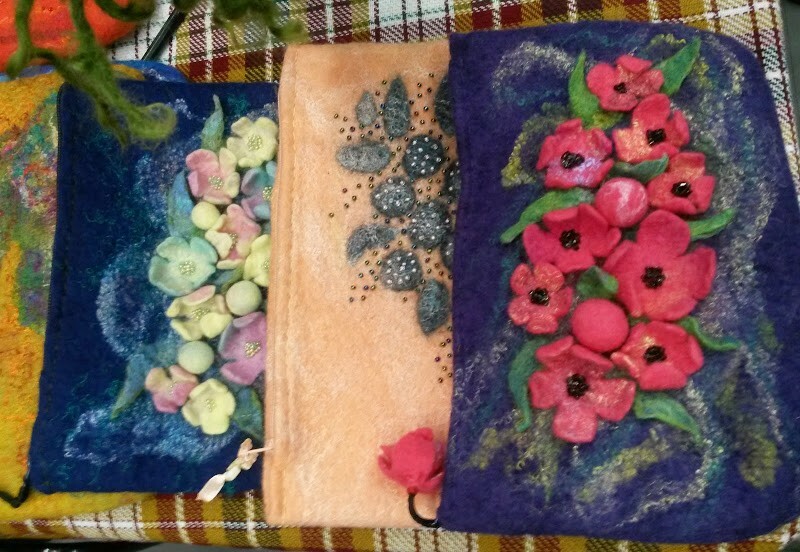 The exhibition includes works from felted wool – paintings and accessories: hats, bags, dresses, shoes, toys. 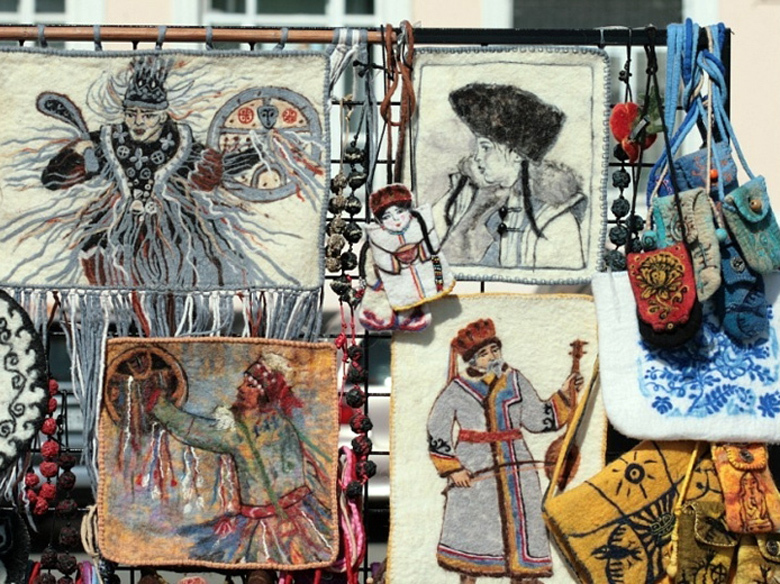 The exhibition presents the work of over 10 artists, as well as students of the Kharkiv College of Textile and Design. The opening of the exhibition will be held on February 9, the beginning – at 16:00.